• UKDM: Women Who Refuse to Have Babies — to Save the Planet! 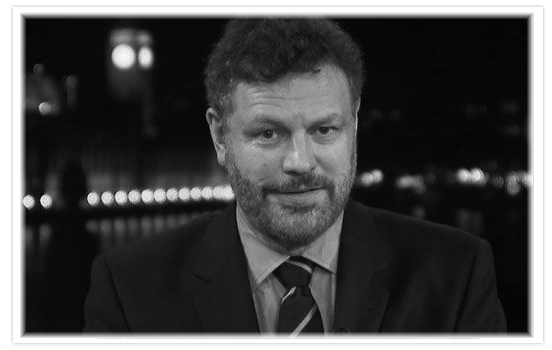 Mark Steyn filled in for Rush. Check out Mark’s Stack for links and audio clips. Cigar Guy, Bobby Newman: Save Cigar City!